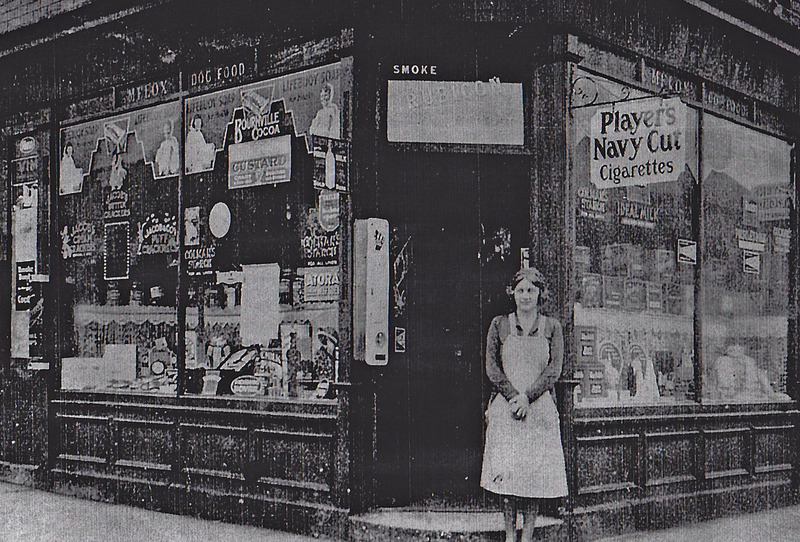 I’ve just read the piece on the website about the shop in Addycombe Terrace and wanted to let you know how delighted I am…. Your discovery that William’s father was born in Worthing was news to me – it makes me more determined to research the family tree more when time allows… The info regarding the previous and subsequent owners of the shop also made interesting reading too. Thank you again for your interest and research into this – I very much appreciate it. I am John and Jean Millers daughter and lived there for many years from 1962! Sadly my dad John Miller passed away not too many years after retiring from the shop, but my mam, who is now 90 years old, enjoyed reading your articles about 101, and actually remembers Elsie Batchelor! We do have photos (if I can find them!) I do actually have one of the inside of the shop hanging in my hall. My mam was from High Heaton and went to North Heaton School. My dad and his parents and indeed my great grandmother were well known publicans in Newcastle city centre. 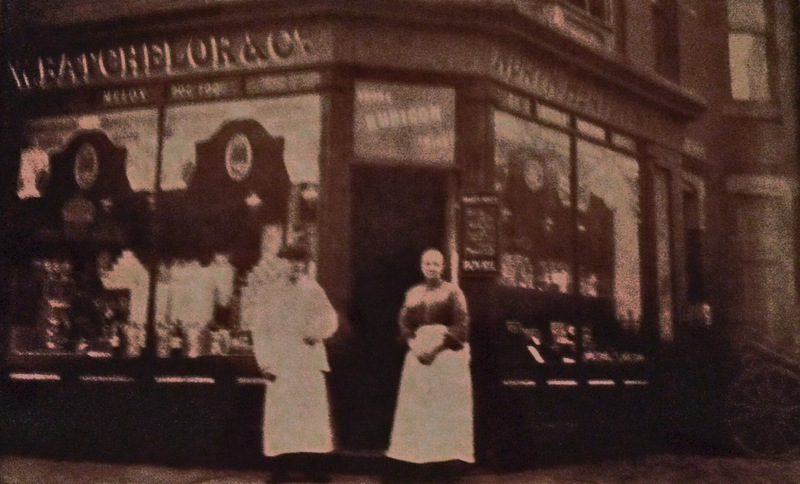 We also remember Walter’s the butchers on the corner of Trewitt road and Addycome and Elsie’s the greengrocer! Glad that the article was so interesting for you and your Mam. My family found the history fascinating too although I never knew Elsie. It would be great if some of your photos could be put on the website sometime.